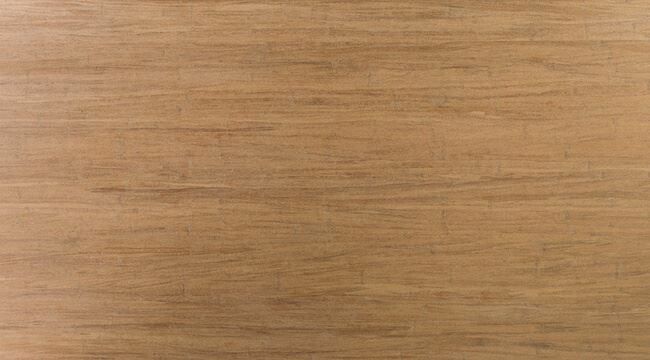 Strand Carbonized bamboo plywood is extremely hard and durable. 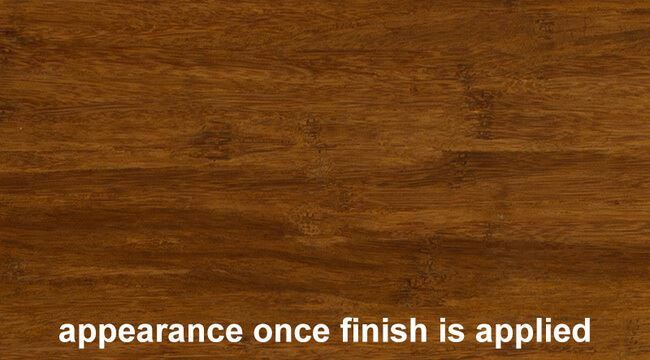 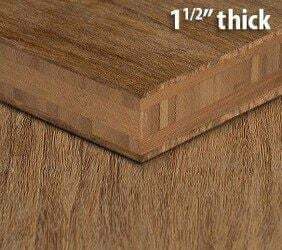 It resists dents and scratches much better than other hardwoods. 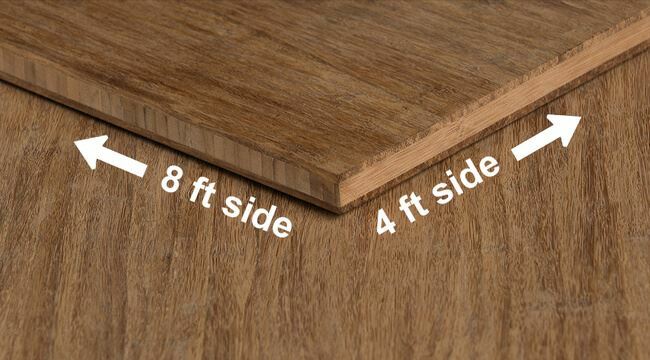 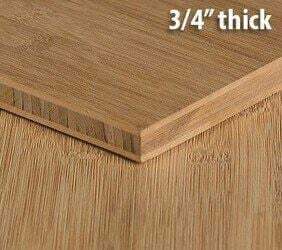 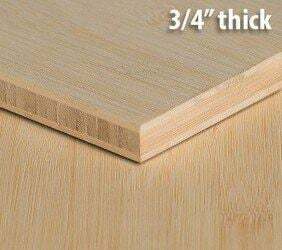 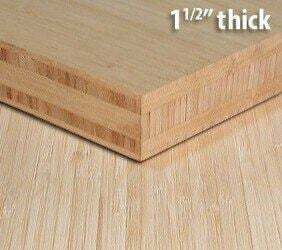 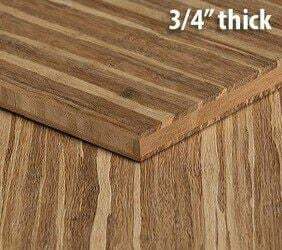 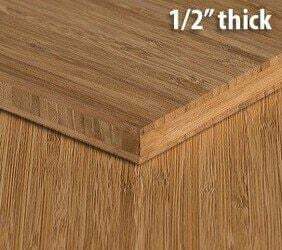 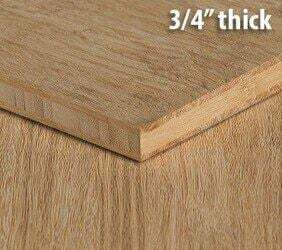 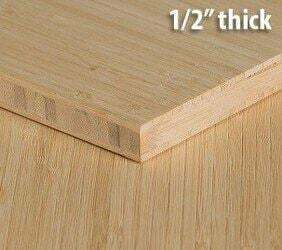 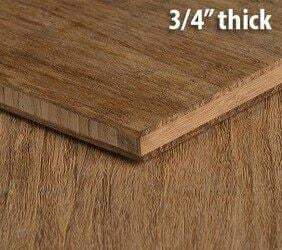 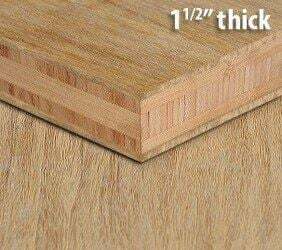 We have made this available in sheets of plywood in half inch thickness. 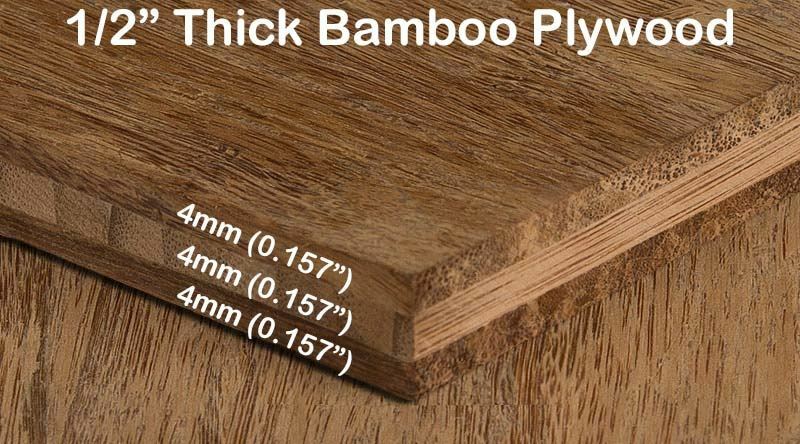 Carbonized means the bamboo has been heated up to caramelize the sugars in the bamboo which adds that desirable, deep brown hue. These sheets come unfinished - allowing you the most versatility for your buck. Order a sample today and test it out yourself!